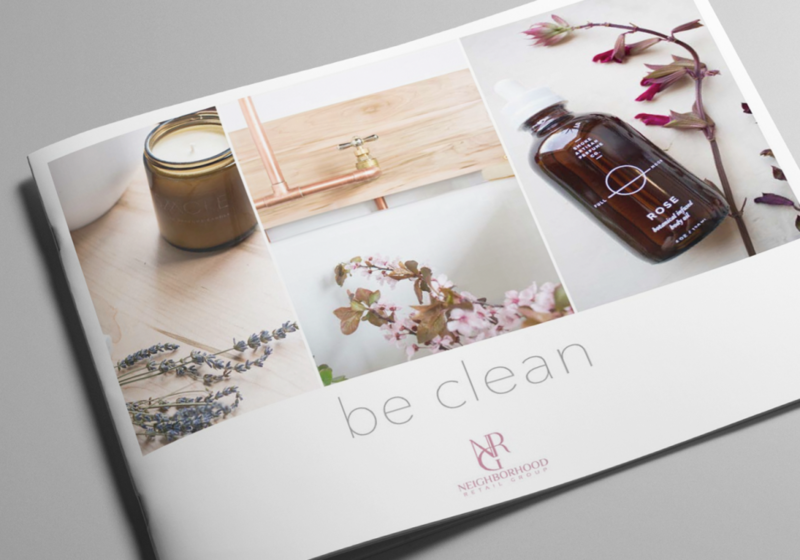 Be Clean is a popular pure botanical skin and bodycare shop located in Washington DC. 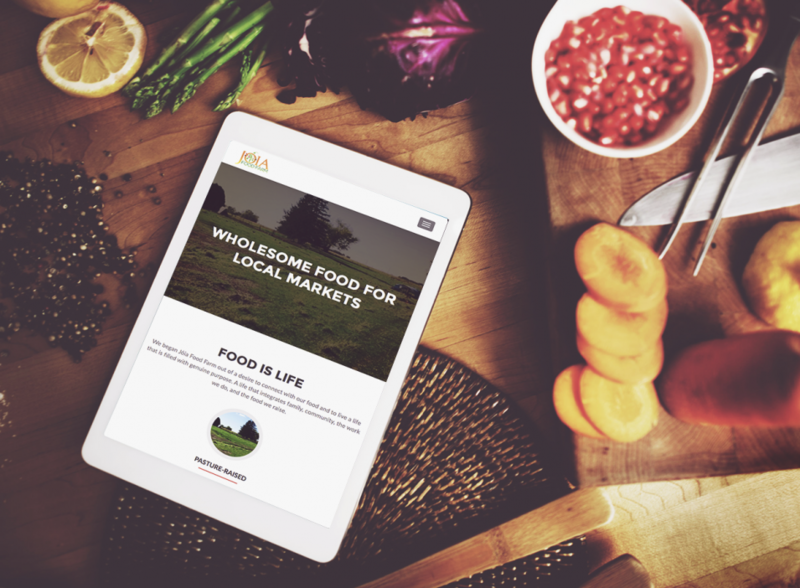 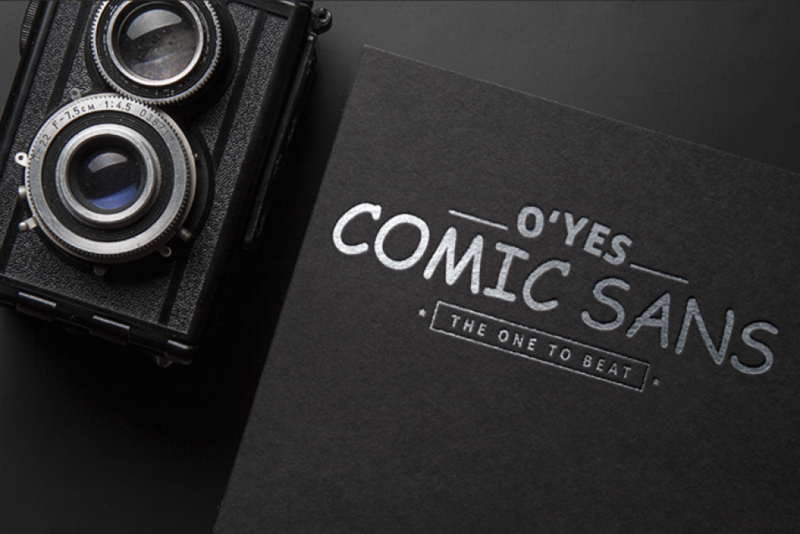 Neighborhood Retail Group enlisted us to created a promotional brochure for them. 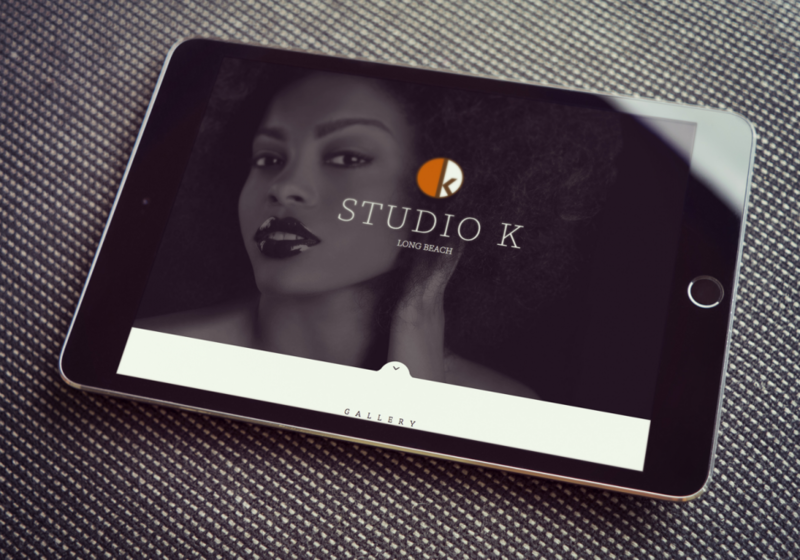 Their shop provides crafted products by independent makers across the US. 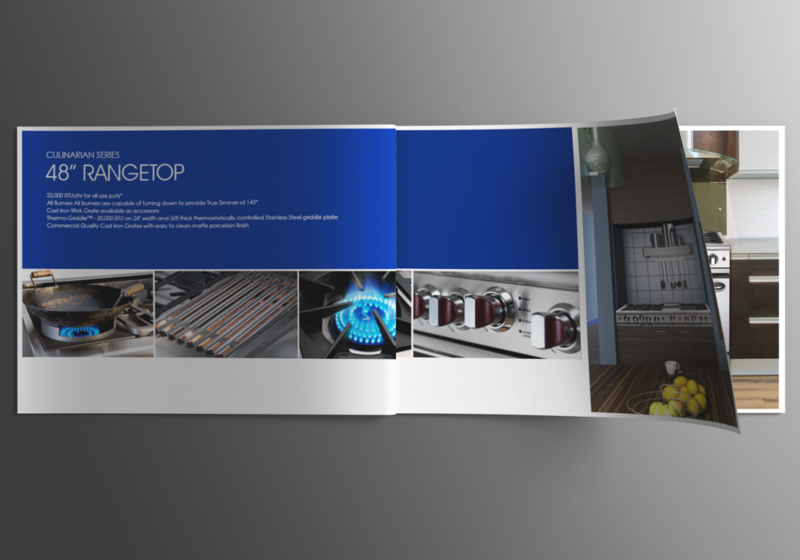 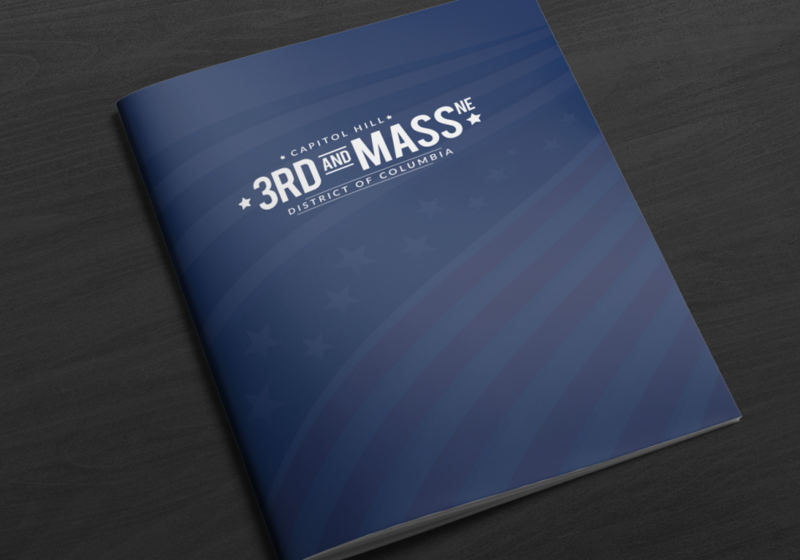 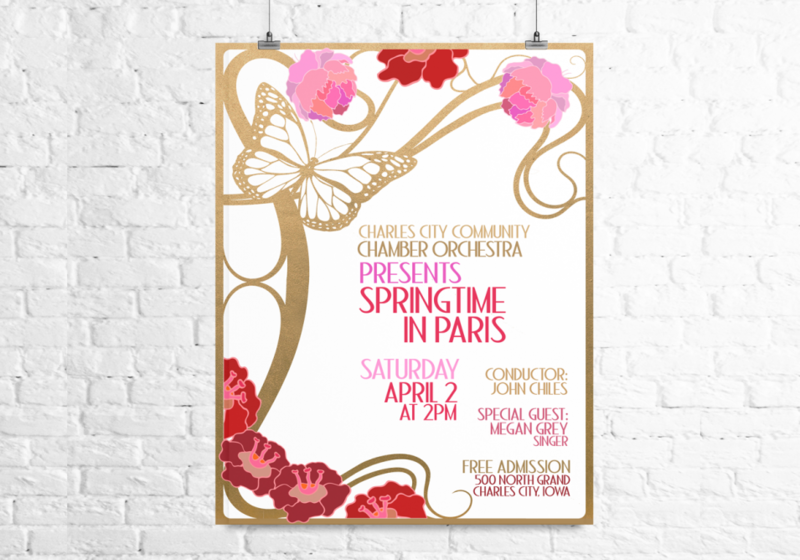 This brochure was designed as a comp for the client to show a variation of two layout styles; landscape and portrait. 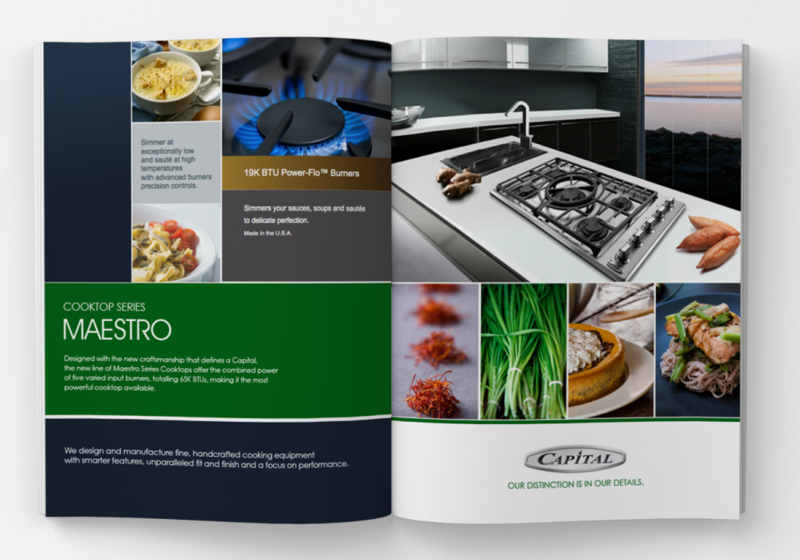 Each utilized a clean style, highlighting the product through photography and adding color blocks to make the images pop. 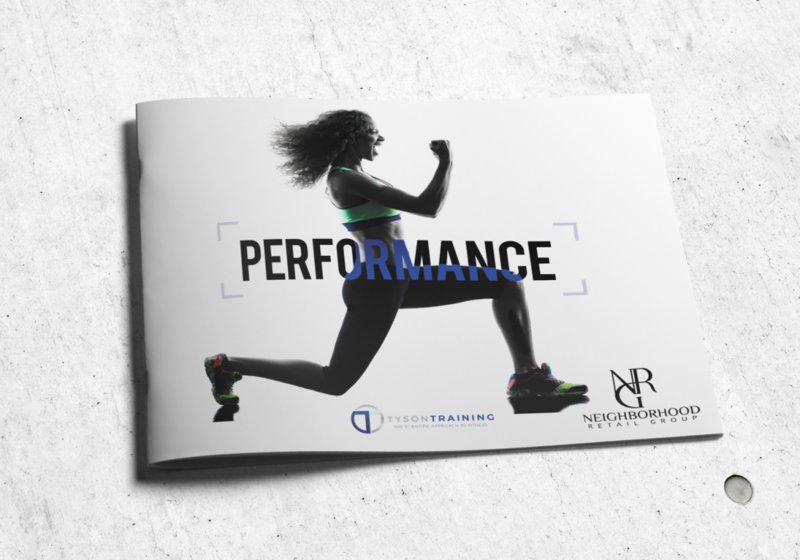 We developed a promotional brochure for Neighborhood Retail Group to promote a new personal training company they represented. 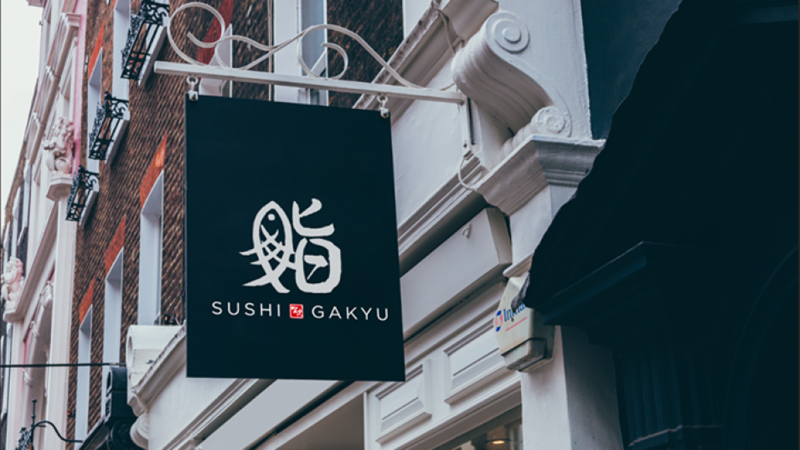 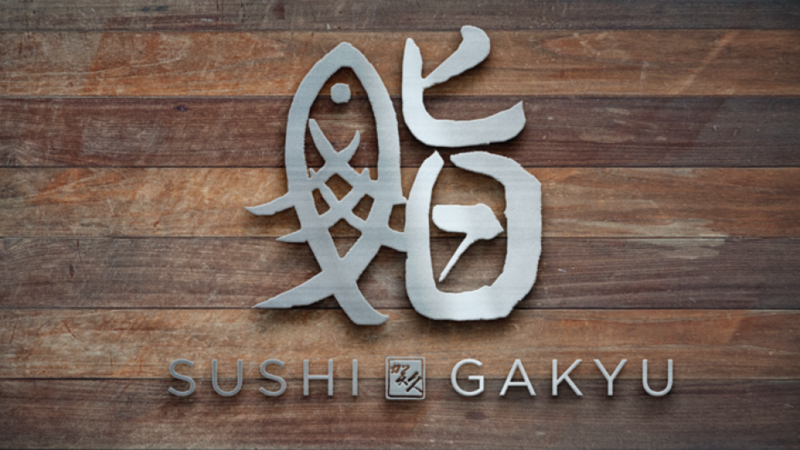 Freshly cut logo approved by the client: Sushi Gakyu With an amazing sushi chef at the helm, this place is poised to be a very popular sushi bar in the heart of Washington DC.